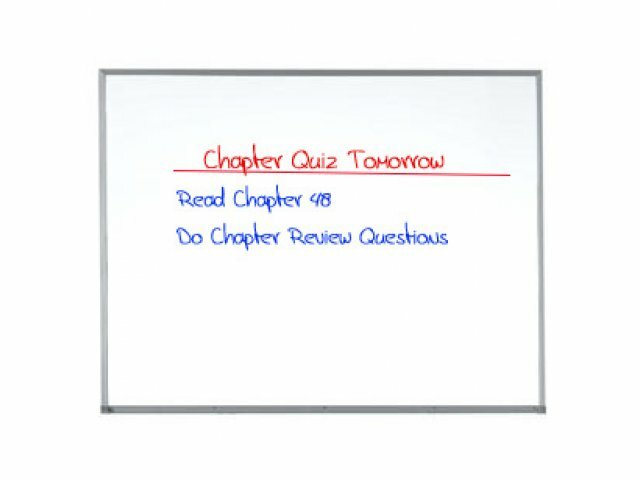 This melamine whiteboard is the perfect economical alternative to the porcelain-on-steel whiteboards. It is designed for heavy, everyday use. 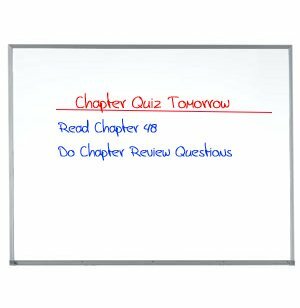 With the proper care, melamine dry erase surfaces provide excellent whiteboard writing and erasing qualities. Visible: Surface is smooth and highly visible. Clean: No trace of writing remains after erasing. Handy Marker Storage: No need to search for markers. Just leave them in the handy, attached marker tray with protective end caps.